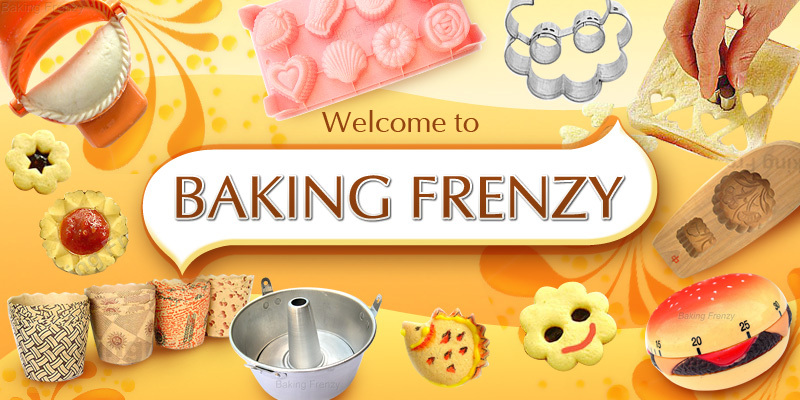 These tools are specially designed to allow you to create many different shapes effortlessly. Simply insert this tool into gelatin then inject your chosen color base. The petals and leaves will maintain the shape of the tool. Combine different shapes and sizes to create new, imaginative flowers. This set of gelatin art tools includes 10 needles - these needles will be fitted to 20 ml size syringe. You can use them to make leaves and flowers, or you can design any flower you like.